Akabee, daughter of Sopeeayee - Sophia? Beesdees, daughter of Sopeeayee - Sophia? Elbees, daughter of Sopeeayee - Sophia? Mardeeros, vortee sarksee - son of Sarkis? Meleedos the Bishop - "Melehs?" The seven Khodajaragner (witnesses) grass eaters? 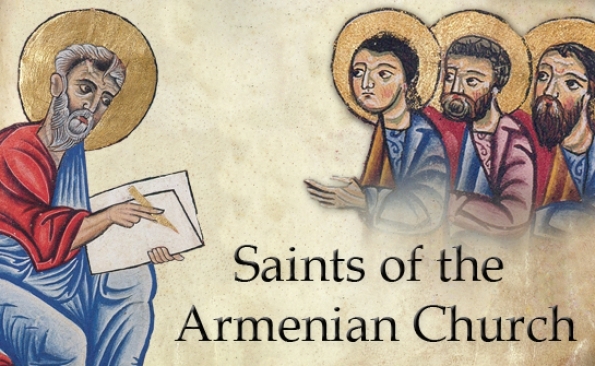 Is the Armenian Church Against Homosexuality?